Log in to start earning! 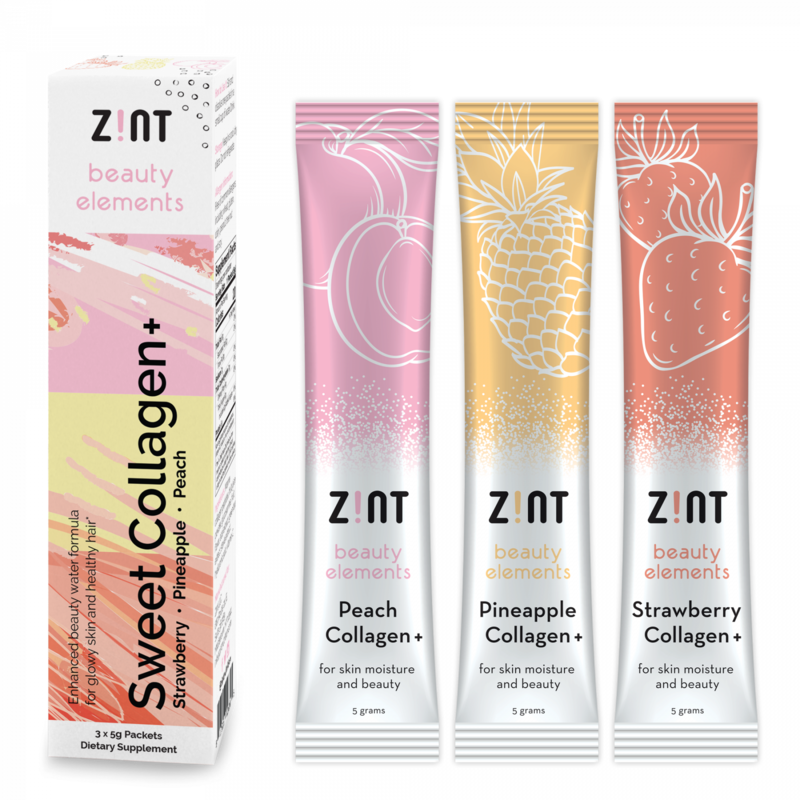 •FORMULATED FOR BEAUTY: Peach Collagen+ by Zint is a sweet-flavored, Japan-sourced marine collagen powder boost with incredible added beauty-enhancing elements for skin, hair and nails, including glucosamine, acai extract, hyaluronic acid and vitamin C.
•JUST DISSOLVE AND DRINK: Unlike other collagen products, our Collagen+ is designed to be dissolved in a small cup of water and nothing else, making it the easiest, most effective hydrolyzed collagen supplement you can find. •NATURAL SWEETNESS: The light, ephemeral peach sweetness of our sugar-free Collagen+ drink comes from natural stevia extract, making this a breezy, easy-to-drink flavor packet that you can carry in your purse and use anywhere. •DEEP BEAUTY THAT GLOWS: Restore skin moisture and smoothness, reduce wrinkles, strengthen hair and nails, and achieve a beautiful, naturally glowy complexion. •A GUILT-FREE BEAUTY POTION: Gluten-free and sustainably sourced, our enhanced marine collagen drink rejuvenates skin, hair and nails. Our premium collagen and the most essential beauty nutrient for skin, hair, and nails. Hydrates skin, reduces micro wrinkles, and supports even pigmentation. Powerful antioxidants and fatty acids to firm, tighten, and rejuvenate skin. Enhances skin moisture and suppleness. Facilitates the body’s natural collagen-building process. Great design, simple usage, amazing nutrients. We’ve created a product specifically made to appeal to women. 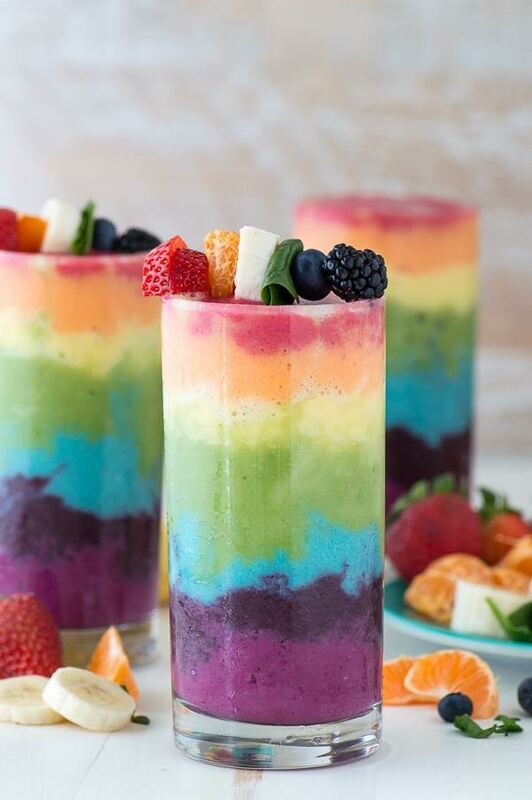 It’s a beautiful, easy-to-use, well-rounded beauty drink that’ll pop on store shelves and make women feel great about themselves. Why is it called “Collagen+”? 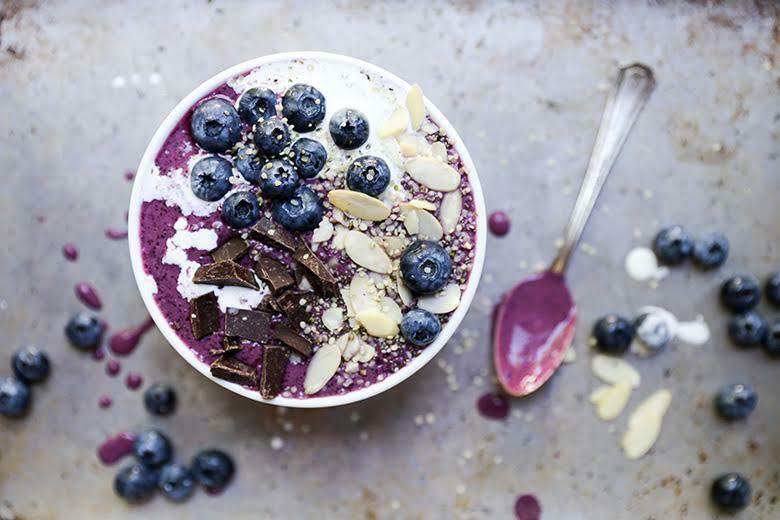 While collagen is great, it’s not the only beauty nutrient. We’ve tailored our product for women’s health, adding amazing nutrients to complement the collagen. That means anti-aging, glowy skin, and healthy hair and nails. How is your collagen sourced? 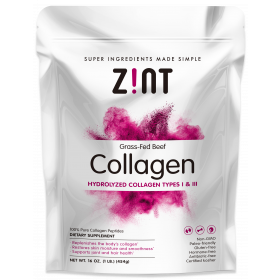 Unlike the common beef-sourced collagens out there, ours is a marine collagen. That means a lighter, fluffier, premium collagen that dissolves more easily and has a cleaner, milder flavor. 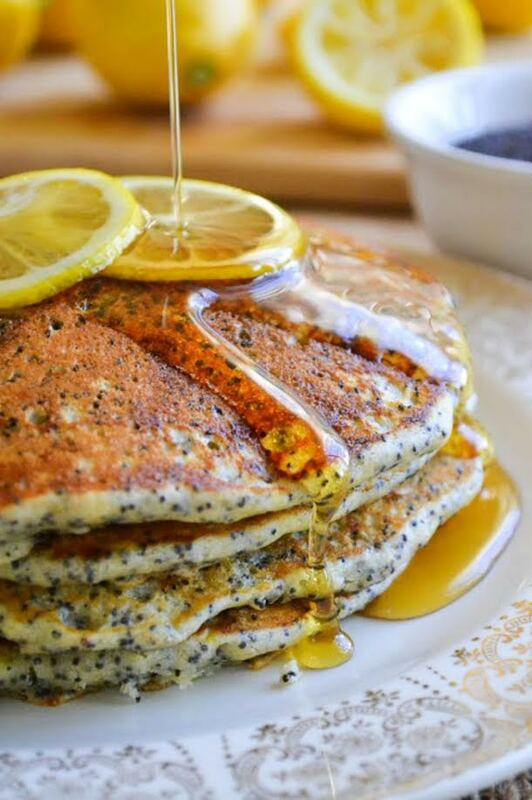 Just stir it in a small cup of plain water and drink it!